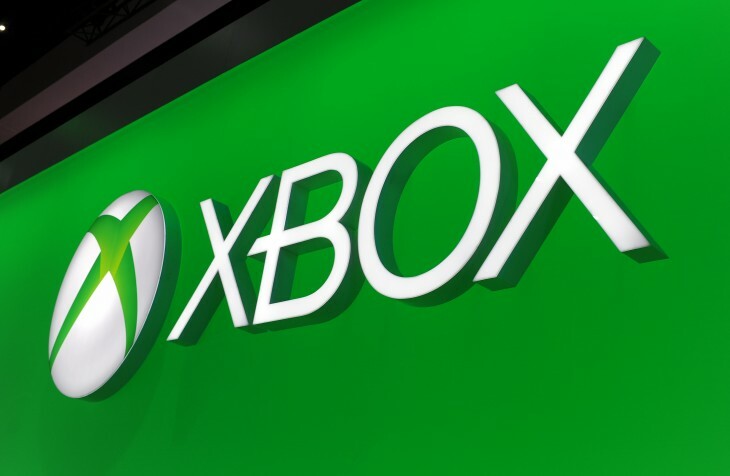 Microsoft has inked a “landmark” deal with Time Warner Cable to offer Xbox 360 owners live access for up to 300 TV channels. Viewers will need an existing subscription to Time Warner Cable, as well as an Xbox Live Gold membership, to access the service in the United States when it launches later this summer. The TWC TV app will include AMC, BBC World News, Bravo, Cartoon Network, CNN, Comedy Central, Food Network, HGTV, among others. The app will be available to download from the Xbox Live Marketplace and will support voice commands using the original Kinect peripheral. Microsoft has always been keen to promote the Xbox 360 as the definitive solution for TV and movie streaming. It already offers a wealth of apps including Netflix, Amazon Instant Video, LOVEFiLM Instant and Hulu Plus for on-demand content, as well as the option to stream live TV through broadcasters such as Sky in the UK. Microsoft said it will continue to support the Xbox 360 through a new, slimmer model unveiled at E3 earlier this year. Time Warner Cable is a huge addition to the Xbox Live platform and shows continued support for the Xbox brand. That will be increasingly important given that Microsoft is heavily positioning its next console, the Xbox One, as the perfect system for managing consumers’ entire TV experience. It works by plugging an existing cable box into the back of the Xbox One, which then enables voice commands, channel switching and other media functionality through Microsoft’s next-gen Kinect hardware. Microsoft announced a partnership with the National Football League (NFL) at its initial reveal event for the Xbox One, snapping up some exclusive content and fantasy football integration. It’s also working on a new television series based on the Halo video game franchise, which will be directed by Steven Spielberg and exclusive to the Xbox platform. The Xbox 360, meanwhile, now has over 120 voice-controlled apps in the Xbox Live Marketplace. “TWC TV is a significant addition to Xbox 360, bringing our customers their favorite entertainment in one place—enhanced TV experience, games, movies, music, sports and entertainment apps,” said Blair Westlake, Corporate Vice President for Media and Entertainment Group at Microsoft.